The Benefits of Coenzyme Q10 | by Yuliya Klopouh, Pharm. 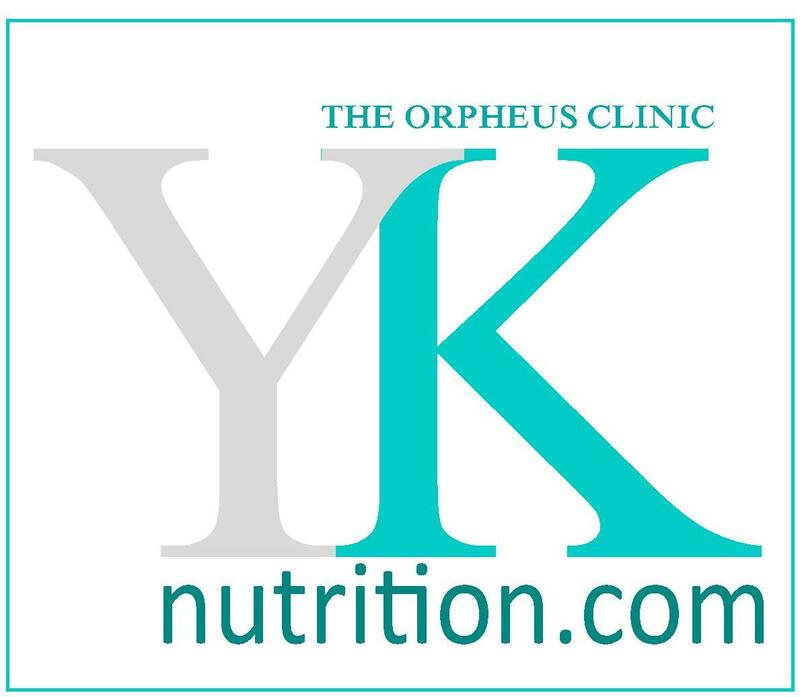 D. | Nutrition Consultations in Baltimore, MD: The nutrient Coenzyme Q10 (CoQ10) is a powerful antioxidant that is essential to cellular energy production and is found in every cell of the body. Because our body must have energy available to perform even the simplest operation, CoQ10 is essential for the body’s cells, tissues and organs. CoQ10 levels are reported to decrease with age and to be low in patients with some chronic diseases such as heart conditions, muscular dystrophies, Parkinson’s disease, cancer, diabetes, and HIV/AIDS. Some prescription drugs may also lower CoQ10 levels. What are the benefits of CoQ10? Who needs to take this nutritional supplement? There is so much we need to know about heart disease, how to prevent and treat it effectively. But first, we should discuss the role of one important nutrient that is beneficial to the heart in so many ways- coenzyme Q10 (CoQ10). CoQ10 is also called ubiquinone, a name that signifies its ubiquitous (widespread) distribution in the human body. CoQ10 is used by the body to transform food into adenosine triphosphate (ATP), the energy on which the body runs. The greatest need for this enzyme is in the heart and liver, which accounts for its positive effects on cardiovascular disorders. Below are the list of some disease states in which CoQ10 has been studied and showed to be beneficial. Heart failure: Several studies demonstrated benefits of coenzyme Q10 in people who have been diagnosed with chronic heart failure (with or without cardiomyopathy), including transplant recipients. Although the results are promising, further research is needed. High blood pressure (Hypertension): Several studies suggested that supplementation with coenzyme Q10 may lower systolic and diastolic blood pressure in patients with hypertension. It has been hypothesized that coenzyme Q10 deficiency is a cause of high blood pressure. Alzheimer’s disease: Recent studies suggest that coenzyme Q10 may slow the progression of dementia associated with Alzheimer’s disease. Disease of gums (Periodontal disease): Coenzyme Q10 has been successfully used in the treatment of gum disease. Early evidence suggests that coenzyme Q10 may decrease pus formation, redness, bleeding, pain and swelling of the gums. Chronic kidney disease: Coenzyme Q10 has been proposed as a possible therapy for treating chronic kidney failure. Preliminary evidence suggests that coenzyme Q10 may improve kidney function and reduce the need for chronic dialysis. High cholesterol: Levels of CoQ10 tend to be lower in people with high cholesterol compared to healthy individuals of the same age. In addition, certain cholesterol-lowering drugs called statins (such as atorvastatin, cerivastatin, lovastatin, pravastatin, simvastatin) appear to deplete natural levels of CoQ10 in the body. Pharmaceutical companies that market statin drugs should consider including the described CoQ10 potential depletion in their drug information materials provided to physicians and pharmacists, and they should encourage patients to consult their physician and pharmacist for appropriate supplementation. Taking CoQ10 supplements can correct the deficiency caused by statin medications without affecting the medication’s positive effects on cholesterol levels. Diabetes: CoQ10 supplements may improve heart health and blood sugar and help manage high cholesterol and high blood pressure in individuals with diabetes. High blood pressure, high cholesterol, and heart disease are all common problems associated with diabetes. Despite some concern that CoQ10 may cause a sudden and dramatic drop in blood sugar (called hypoglycemia), two recent clinical studies of people with diabetes given CoQ10, 200 mg 2 times daily, showed no hypoglycemic response. Available Supplements: Coenzyme Q10 is available as a supplement in several forms, including soft gel capsules, liposome tincture, hardshell capsules, and tablets. CoQ10 is also added to various cosmetics. How to take it: For adults 19 years and older, the recommended dose range for CoQ10 supplementation is 30 – 200 mg daily. You should consult your health provider for specific dosing recommendations. They will depend on the medical condition being addressed and current medications or supplements you are taking. Coenzyme Q10 is fat soluble ; therefore it should be taken with a meal containing fat for optimal absorption. Also, taking coenzyme Q10 at night may help with the body’s ability to use it. A powerful antioxidant, CoQ10 can protect proteins, LDL-cholesterol (bad cholesterol), and mitochondrial DNA from oxidative damage. Due to its major role in the production of cellular energy, and as an antioxidant, CoQ10 can aid in the body’s response to a host of health diseases including heart disease, cancer, gum diseases, aging, neuro-degenerative diseases, and muscular dystrophy. Questions regarding your health should be directed to your primary care doctor.